Fabulous photo - white on white - Stunning! Nice histogram...........photo is outstanding. I can't think of any way you could improve it. These white birds are not easy to photograph correctly. 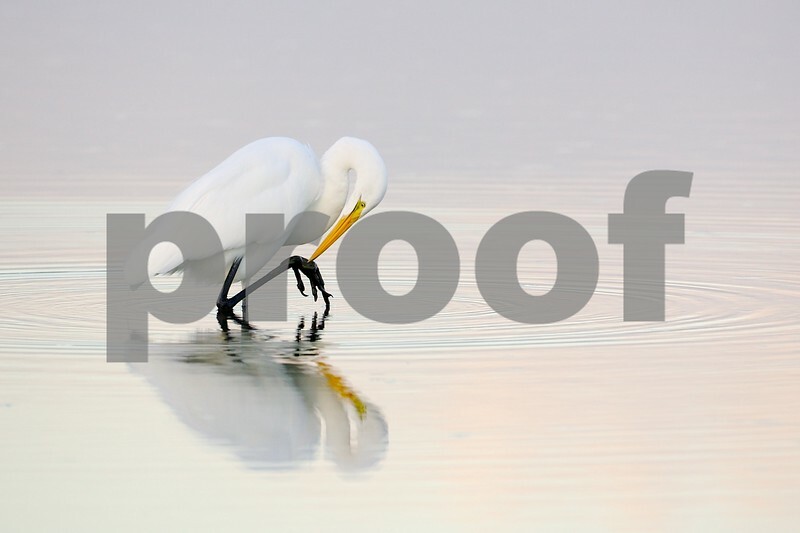 One of my all-time favorite images on smugmug!